I am excited to participate as one of the Office Champions because Microsoft Office was already my go-to productivity tool for work and home management. I was also interested to keep updated on the new product releases, lately there have been exciting announcements! While we have many PC’s in our house, my teen uses a MAC. Because of our Microsoft Office 365 subscription he uses Office on the MAC. He also uses OneNote on his iPhone. So the recent announcements will offer him more ways to use Office and OneNote. I also can’t wait to try the new productivity features of OneNote that will help my day including the ability to send blogs and news articles directly to OneNote via Weave, News360 and Feedly. I can also connect to OneNote through IFTTT rules, send scanned documents using printers, scanners and apps as well as sending handwritten notes on paper with a Livescribe Pen. Here are the fun details below. 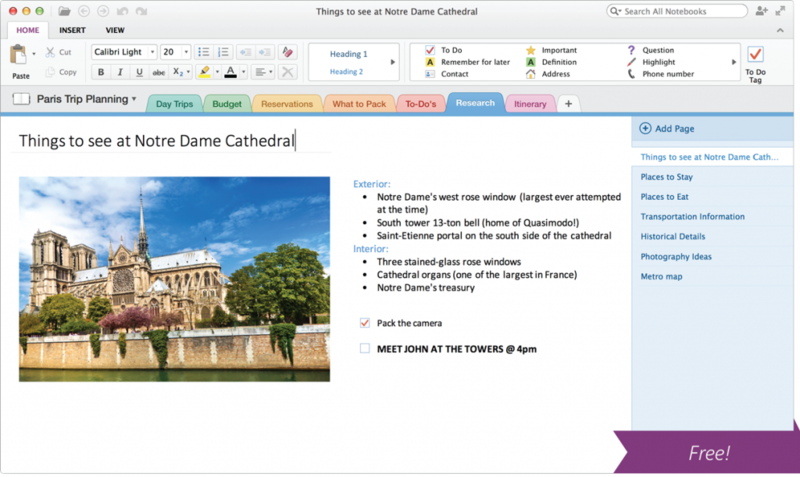 “Web clipper lets you quickly save web pages to your OneNote notebook. 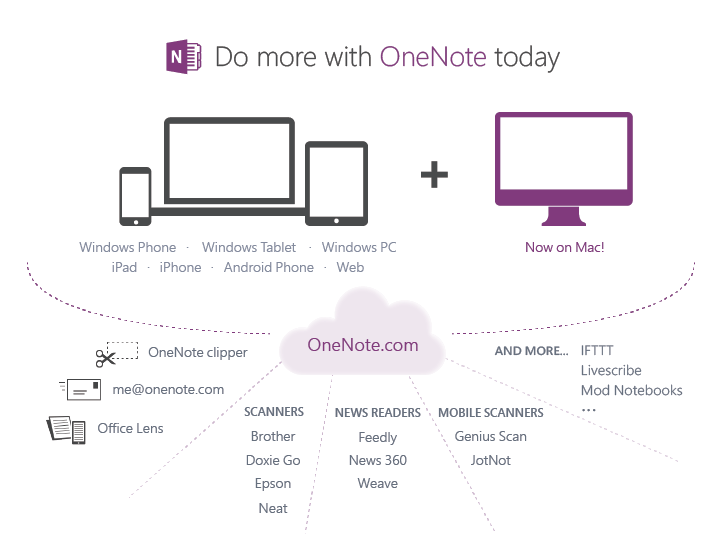 me@onenote.com service lets you email notes directly to your notebook. “Send blogs and news articles directly to OneNote from services you love like Feedly, Weave and News360. Scan documents to OneNote to many partner apps and devices including Brother, Doxie Go, Epson, Neat and apps such as Genius Scan and JotNot. How does your family stay productive? Disclosure: I am an Office Champion and have received sponsorship and products. This is NOT a paid post, it is a press update. All of my words are my own.